Based in Yongkang, China, we are an incredible manufacturer, exporter and supplier of Angle Grinder (TK-7-100). 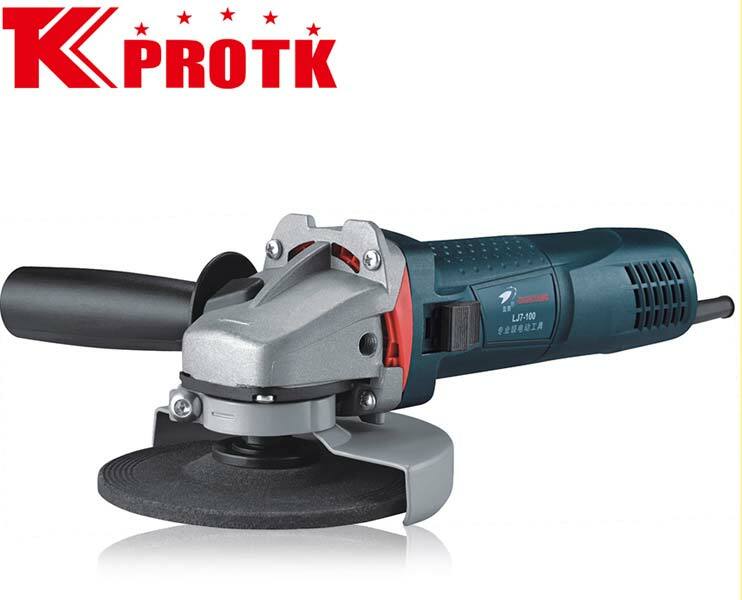 The Angle Grinder (TK-7-100) has a disc diameter of 100mm and works either at 230V running at 50Hz and consuming 760W or working either on potential of 120V running at 60Hz and consuming 760W. The no load speed of the product is 10400r/min with the net weight of the product being 6*1.65kg and gross weight as 13kg.